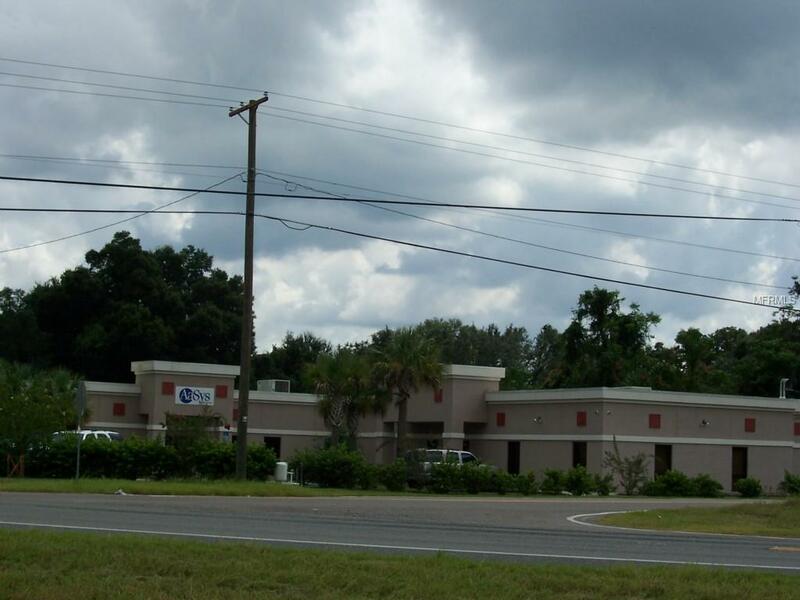 With over 19,000 square feet MOL, this Professional Office Building sits on a 2.2 acre (mol) located right on the northeast corner of North U.S. Highway 301 and Walker Road.. Building was renovated and remodeled in 2007 and comes with an Industrial back up generator, an underground fire suppression tank (property is on Well and Septic Tank System) and a Foam Heat Reflector with added Insulation Roof. This property is Zoned CN for many different uses. 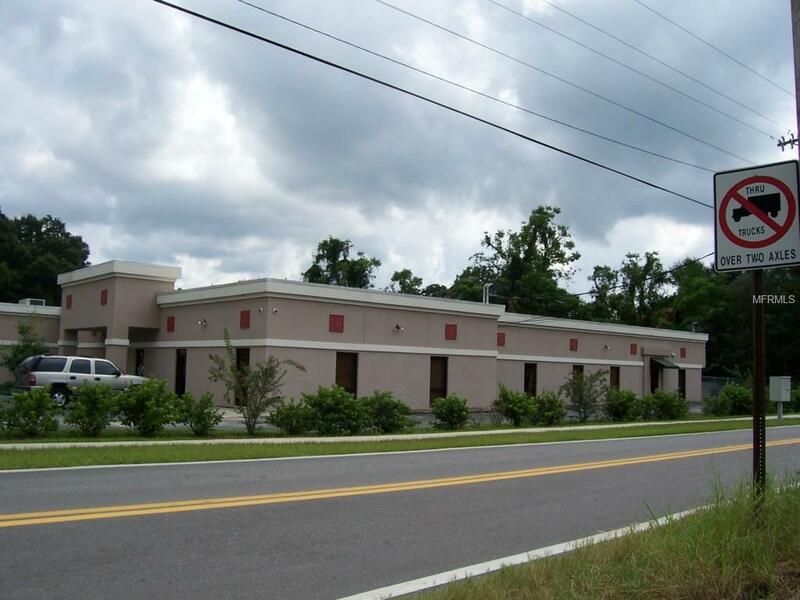 Building is designed for 1 Major Tenant or multiple tenants with their own separate access. 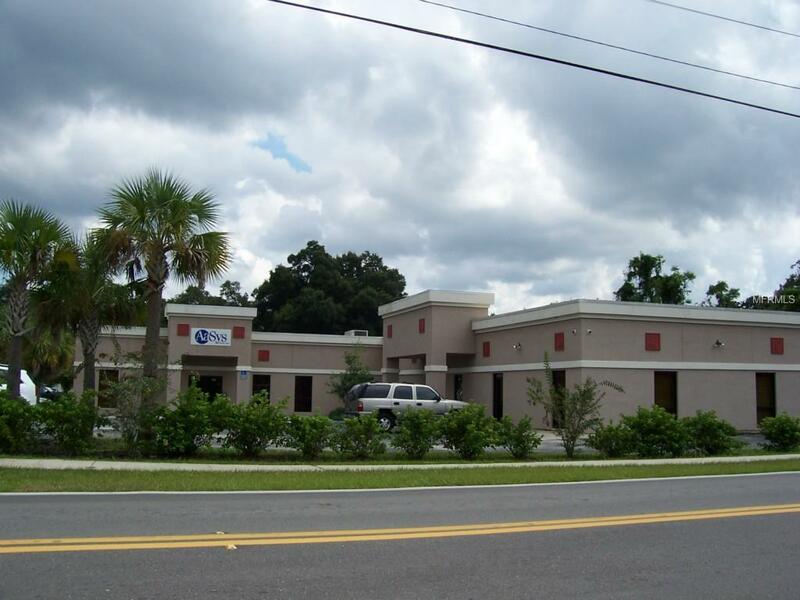 Currently their is 7,200 sq. ft of space available that was just updated in November of 2018. Their are 4 separate entryway doors with suites ranging from 900 sq. ft. up to the 7,200 sq. 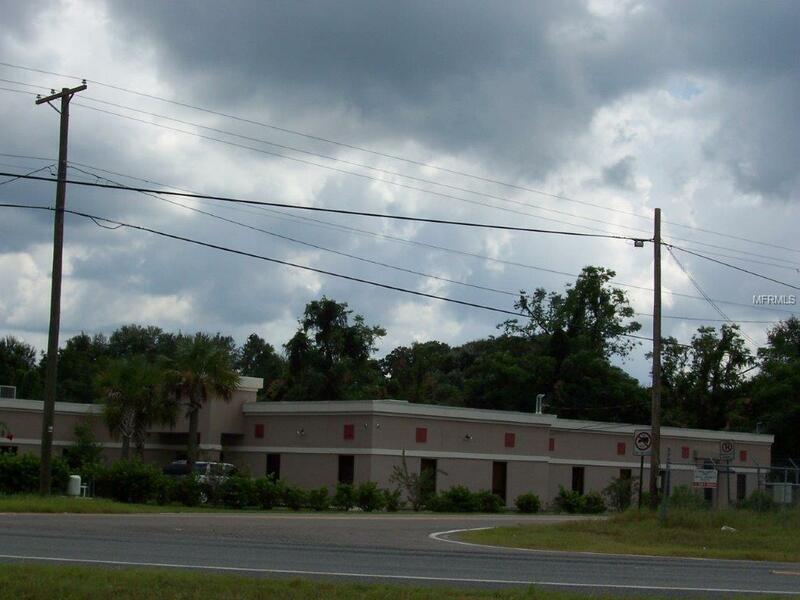 ft. lease rate is $15.00 sq. ft. semi gross, includes cleaning service and ac filter changes. Listing provided courtesy of Wild Realty & Inv. Co., Inc..